PRESIDENTIAL VOLUNTEER SERVICE AWARD SINCE 2003! The MHSEA participates as a Certifying Organization in the President's Volunteer Service Award (PVSA) program and encourages its members to track their volunteer hours on the PVSA system. The Presidential Volunteer Service Award is a Presidential honor that recognizes the valuable contributions of volunteers nationwide who are serving others through their current volunteer activities or lifetime service. MHSEA members who do so are eligible to receive recognition for completion of significant volunteer time. These awards consist of a certificate signed by the President of the United States of America depending on the number of volunteer hours the member performs and logs on the PVSA website. The number of required hours varies by age group. (Additional details below). Volunteer time that is appropriate for entry would be equine-related volunteering, community service volunteering through scouts, church, youth groups, school and other non-profit organizations and/or volunteering directly with the elderly or disabled or for park and recreation groups. In most cases, hours volunteering with “for-profit” businesses will not be eligible to be used for this award. Overnight volunteering experiences such as Mission Trips will be counted as 8 hours per day. If in doubt as to whether or not your volunteering qualifies, please contact the MHSEA at info@mhsea.org. 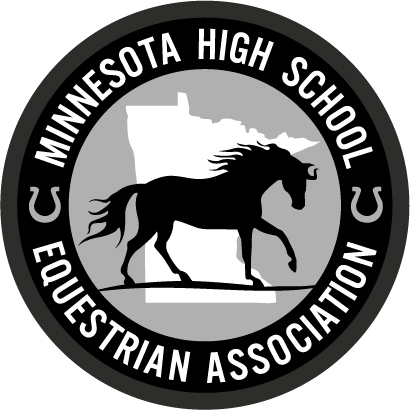 For PVSA award purposes, PVSA volunteer hours must be completed and logged within the MHSEA’s 12-month volunteer period that runs from November thru October. Members can qualify for a new award each year. Gold – more than 250 hours, Silver – 175-249 hours, and Bronze – 100-174 hours. Registration instructions for "returning" MHSEA members - Returning MHSEA members who have registered with the PVSA in previous years do NOT need to reregister! Registration instructions for "new" MHSEA members - Please follow the below exactly! Go to “My Profile” and scroll down to “Record of Service Key” and enter MHSEA code, QXG-5631 and Save! NOW EMAIL MHSEA AT info@mhsea.org TO VERIFY YOUR REGISTRATION HAS BEEN SUCCESSFUL!!! DO IT NOW!!! Once the Executive Director has verified your registration has been successful you will be ready to begin tracking your hours!